Novelist, Who next…? and Who else writes like…? will help you make the right choice. All Sutherland Shire library members can use these resources from home or in the library, just have your membership card handy. Do you have a hard time locating gifts for relatives? Would you like to really impress the new love in your life? Or just want to give the sort of gift you will be remembered for it’s appropriateness…then read on…… give these guides for readers, a good workout , before you hit the shops. At the end of the month is C.S. Lewis’s birthday. 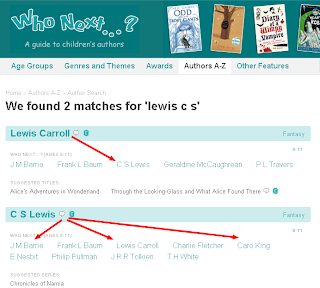 Has your nephew loved Lewis’s Chronicles of Narnia? Look him up in Who next…? : a guide to children’s authors and find a list of nine authors who will thrill your nephew just as much…and keep him reading! Who else writes like? informs, that C.S. 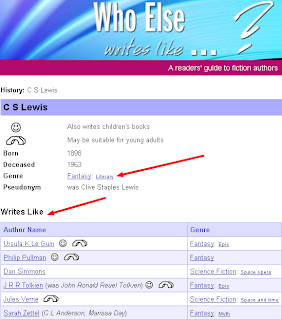 Lewis writes fantasy and literary books. He is considered a crossover Author (writes for children and/or teens readying for adult themes) and there are names of four extra authors who ‘write like’ him. Novelist can be used the same way, to find similar authors, but its big selling point is that one can find subjects, reading level, set location, nationality of character and/or mood of the book …and whether Sutherland Shire libraries hold it! World Vegan Month is coming up, maybe you want to give your mystery loving friend a novel you know is animal cruelty free. 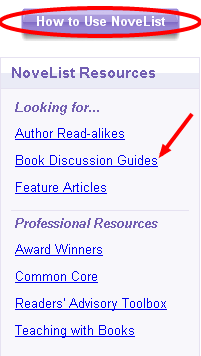 Use the top search box for ‘vegan’, then narrow your results using ‘Genre’ on the left and ‘Adult’ on the right. Check if it’s in Sutherland library, in case you want to censor it first! Or read the reviews if not. Red Planet Day is this month so Mars may have piqued the curiosity of the children in your life. Graphic novels are a good choice for less interested readers. Use Novelist to provide a list of graphic novels in the science fiction genre to help you narrow the choices. 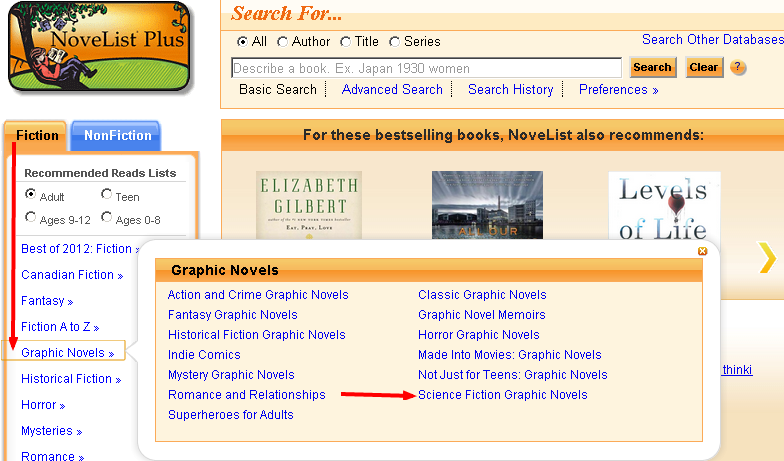 If you thought there was only one type of graphic novel, look at this! The same is available for the non-fiction titles. Sub-genres make locating the perfect book that much easier! 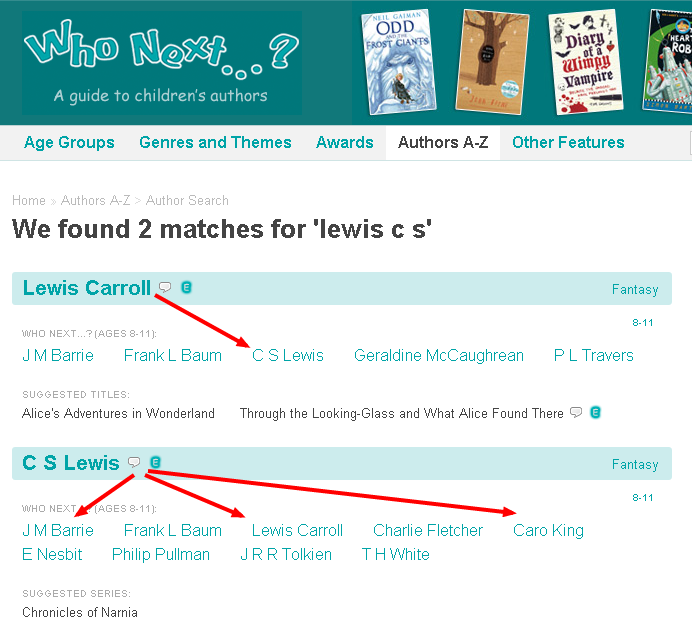 To learn about all the features of Novelist, see the How to Use icon on the top right of any page. Learn how to create and save title lists so you can keep what interests you for when you have the time. 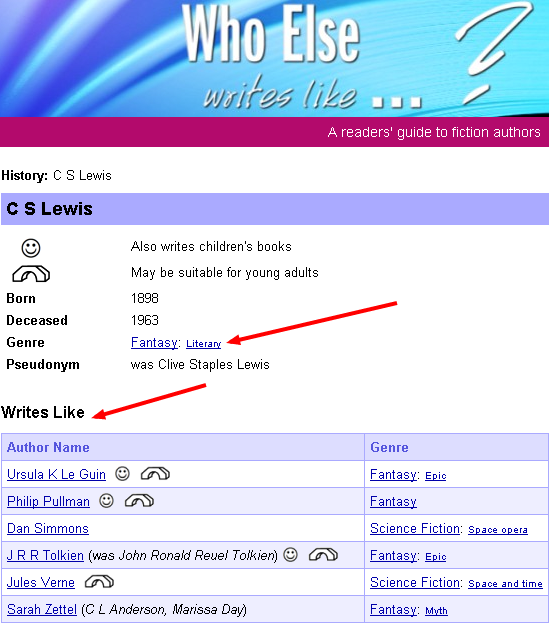 If you just would like to scan lists of new titles then try the library's New Items lists. See what is newly received in adult and junior fiction, sport, travel, biography and more. All this and more for free access, from home or in the library. Ask staff how today.